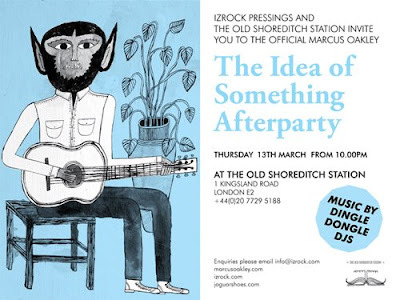 Tonight (13th March) sees the launch of Marcus Oakleys new book The Idea Of Something. 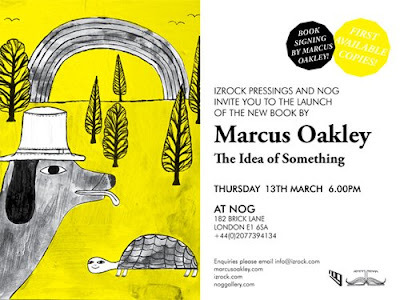 Marcus will be signing copies of the book at NOG from 6pm. Nog | 182 Brick Lane | London. Following the book launch there will be an afterparty from 10pm at The Old Shoreditch Station on Kingsland Road with music by Dingle Dongle DJs! !